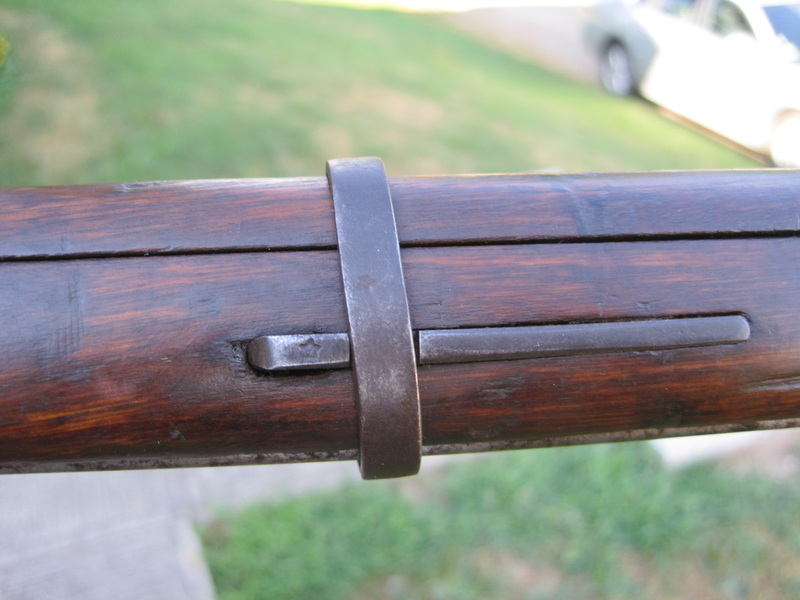 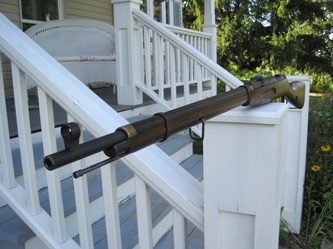 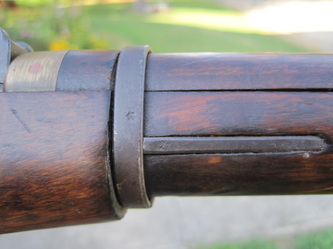 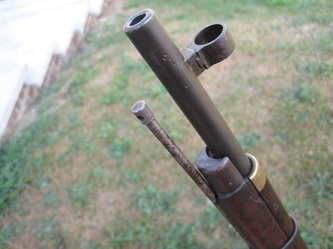 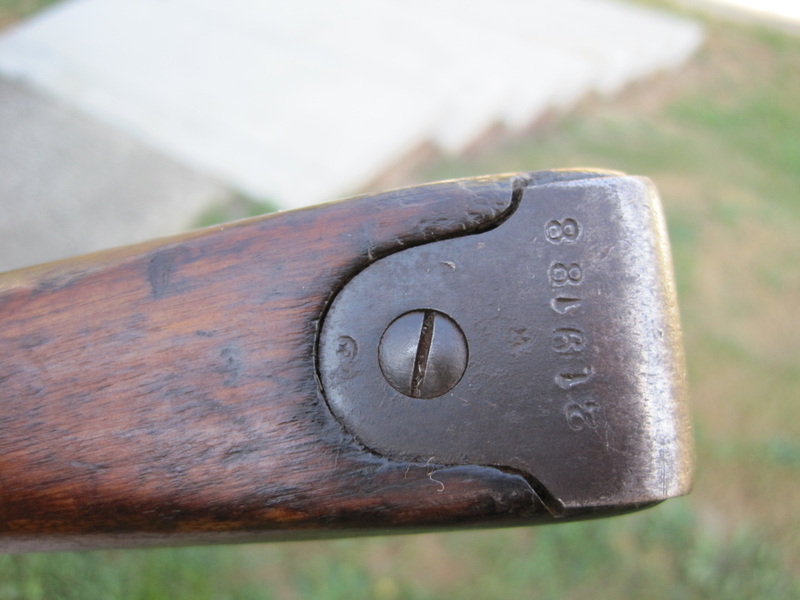 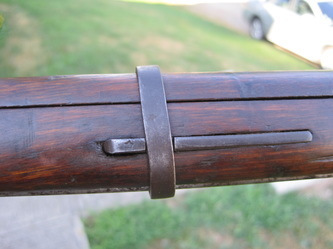 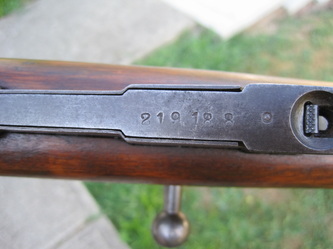 This rifle is a good example of a fairly un-messed with Mosin Nagant that saw Spanish usage. 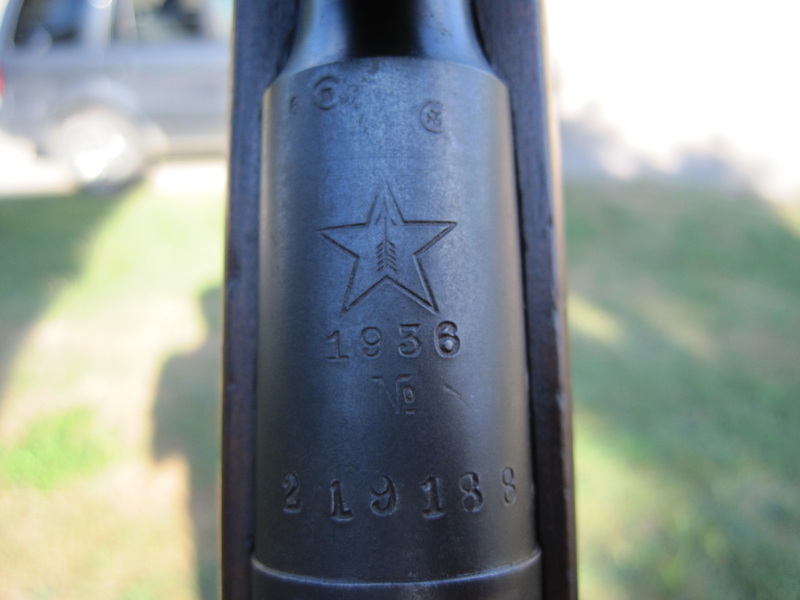 The only mis-matched part of this rifle is the bolt, which appears to be completely Izhevsk in origin. 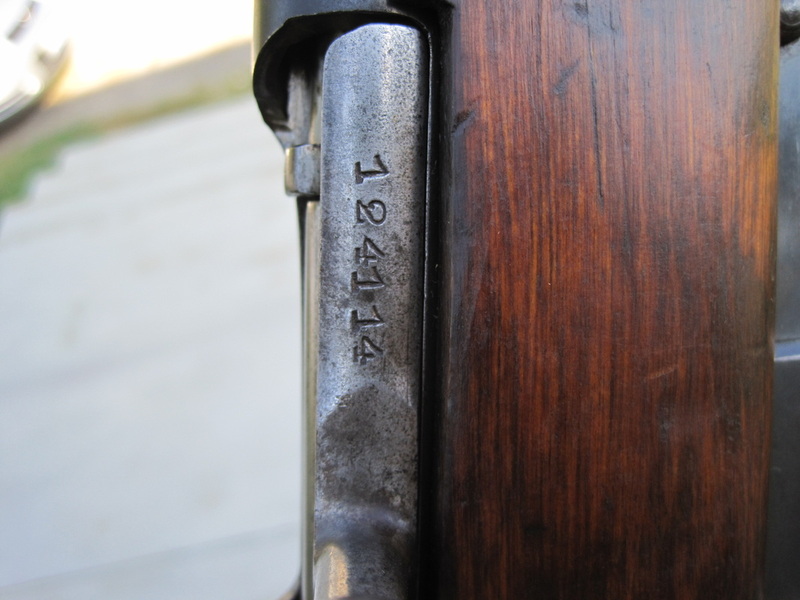 The rest of the rifle is all Tula and correct of the date of manufacture. 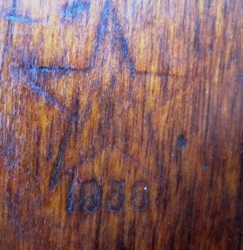 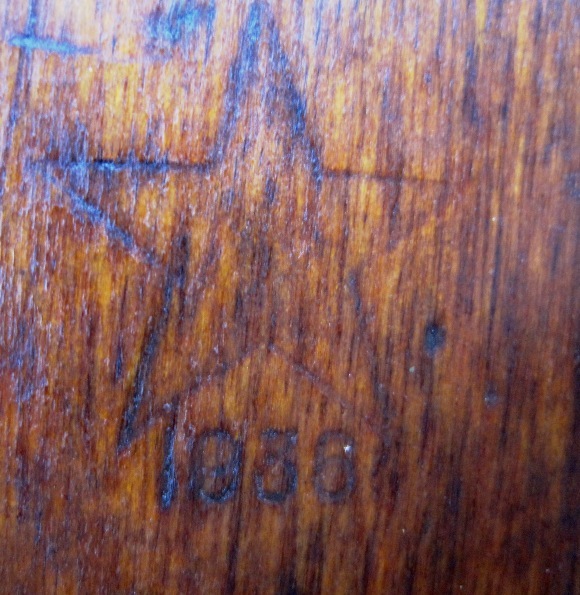 Even the stock still has a fairly crisp 1936 dated Tula star cartouche. 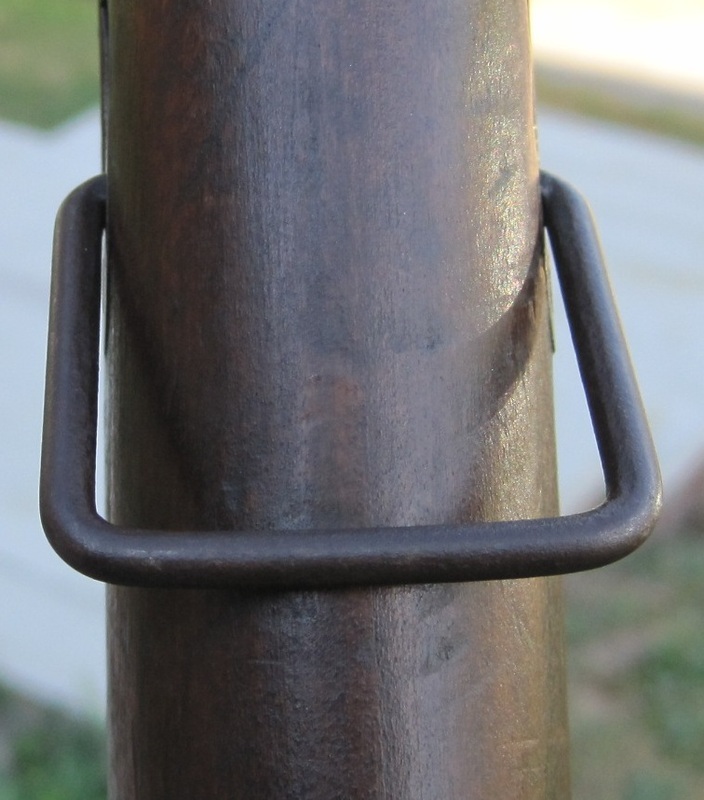 Mis-matched bolts are not uncommon by any means on Spanish Civil War Mosin Nagants. The only other Spanish feature on this rifle, besides the date range and non-refurbished look of the rifle, are the wire sling hangers. 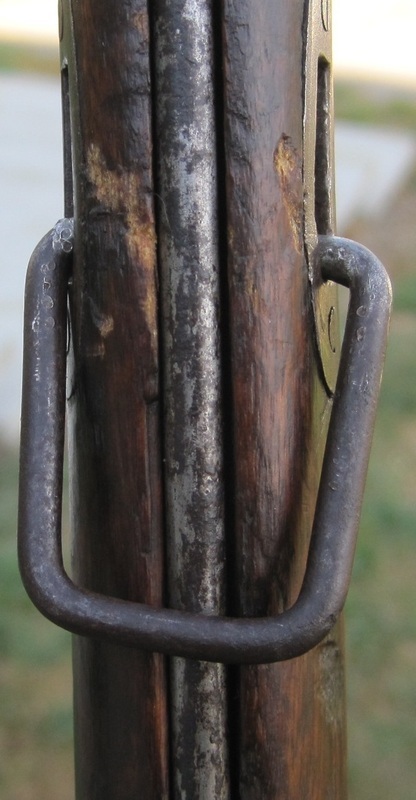 The hangers on this rifle are of the same thick and squared off look that typical Spanish wire hangers have. 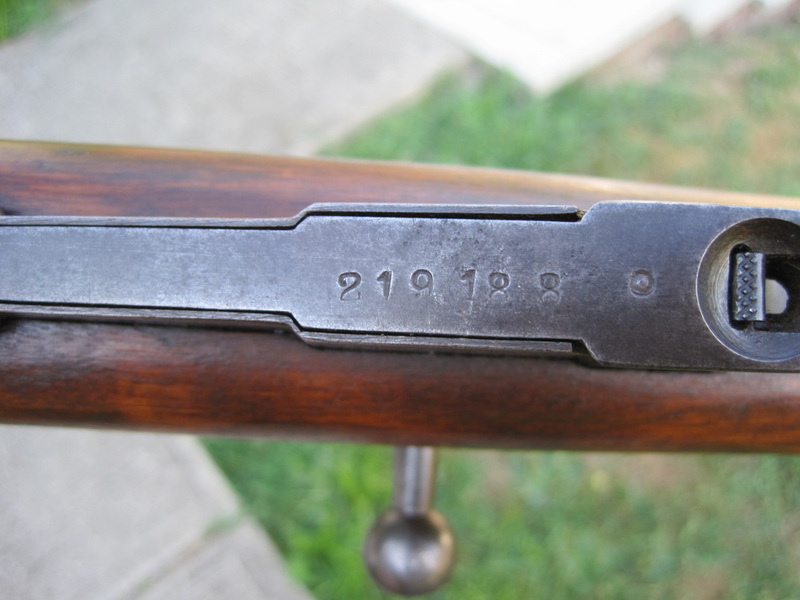 It is therefore safe to say that this rifle is Spanish in origin. The serial number also falls within the range of many other known Tula made Spanish Civil War Mosin Nagants.